All proceeds of And Then it Rained: Lessons for Life are donated to the College Advising Corps! 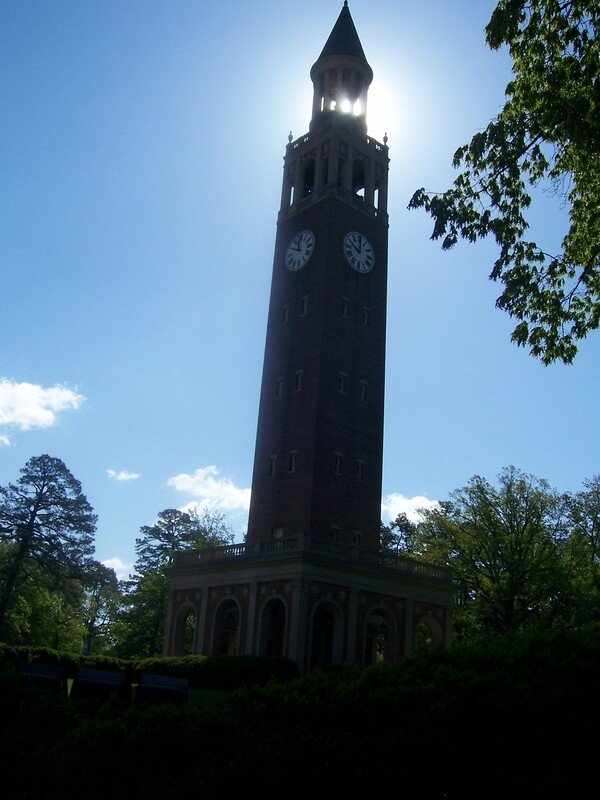 The College Advising Corps, with original headquarters at the University of North Carolina at Chapel Hill, is an innovative program that works to increase the number of low-income, first-generation college and underrepresented students who enter and complete higher education. By hiring and training recent graduates of partner college and universities as full-time college advisers and placing them in underserved high schools, the Advising Corps serves communities across the country to provide the advising and encouragement that many students need in order to navigate the complex web of college admissions, secure financial aid and raise the college-going rates within those schools.